Dancehall rhythms are all the rage right now, and Tony Quattro takes it to the next level with this one. The steady kick, the African inspired drums, and whistle synth all fit well together in this jungle atmospherehe created. I love this mix of reggae, and jungle bass sound; Tony really worked this one. If you have not had the chance to check out Weird Together, make sure to do so. 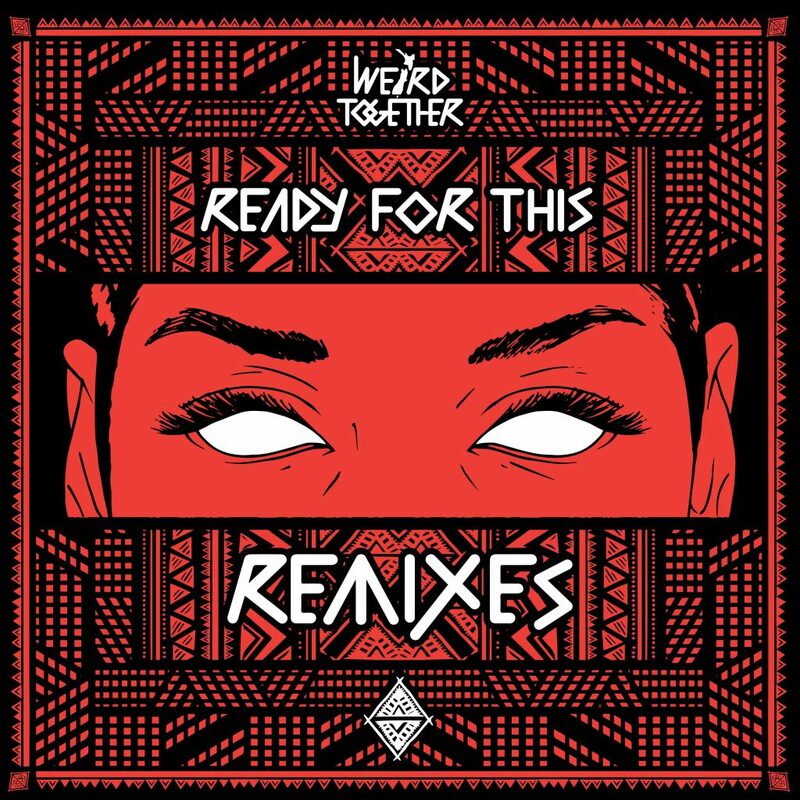 Weird Together is an 8-piece ensemble, from New Zealand, that consists DJs, a vocalist, a horn section, a guitarist, a percussionist, and steel pannist. They draw influence from all over the world.